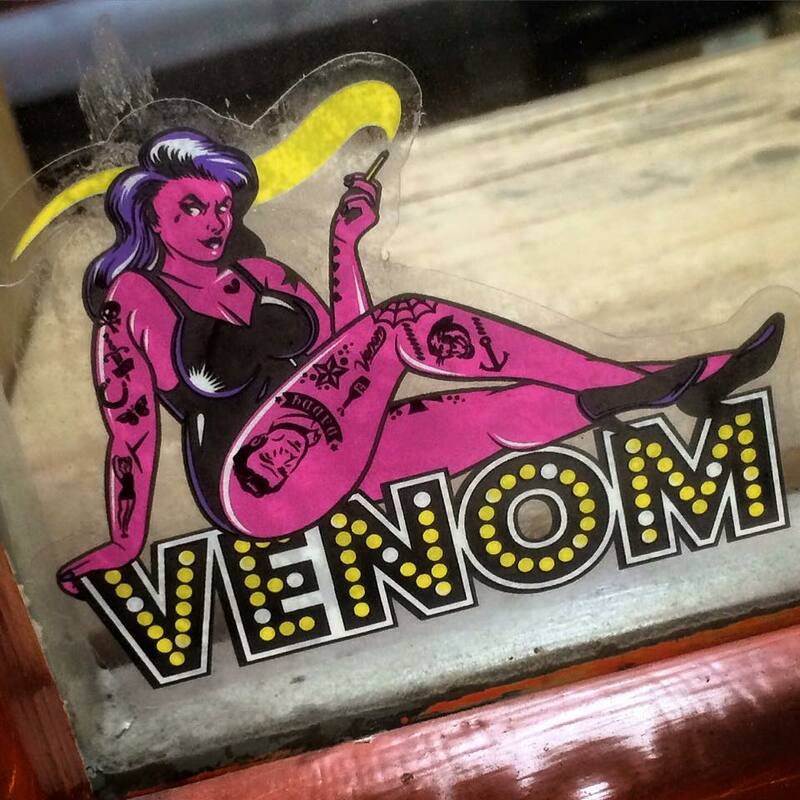 Venom’s new Keg for trucks that accept tall bushings. 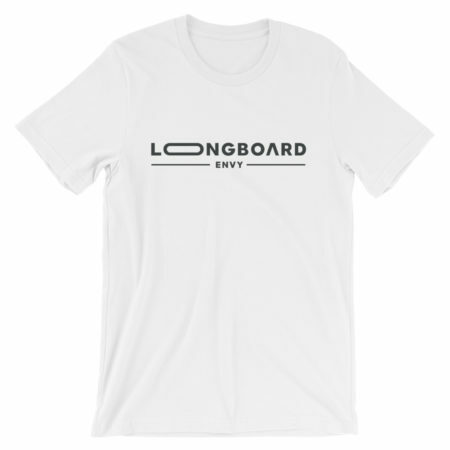 Soft stability. 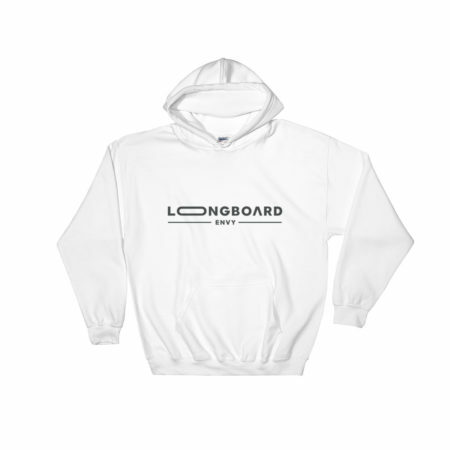 Looking for some lean? 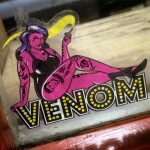 Venom’s got it in the Keg! 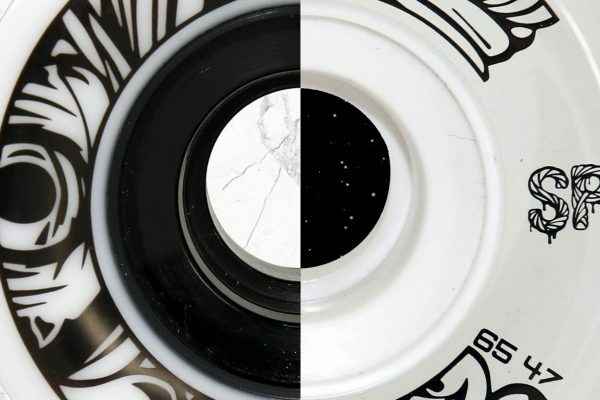 Venom Bushings just dropped a new shape for trucks that accept tall bushings. Similar to a stepped bushing in that they’re designed to give more progressive resistance and rebound than a barrel but they improve on the idea by eliminating the “hard-stop”. 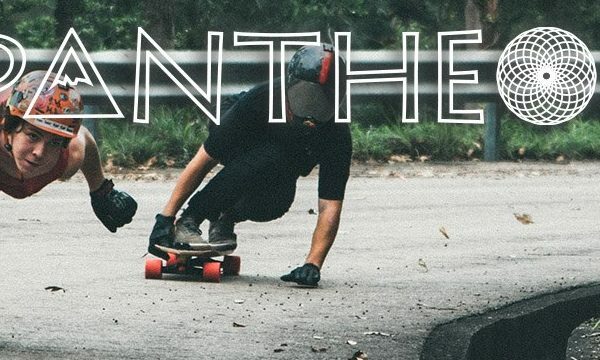 The shape still fits in most bushing seats thanks to the curved side profiles. 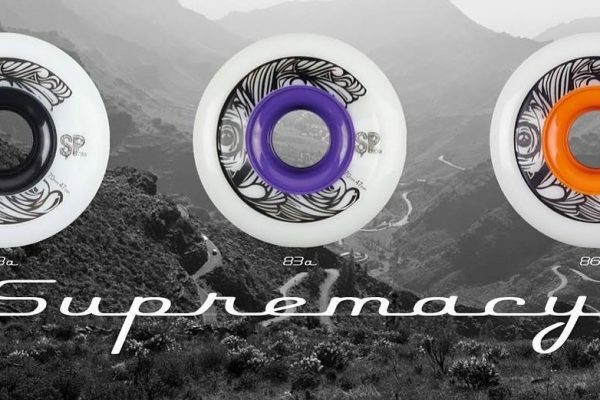 They’re poured in the HPF formula and measure .75″ tall. 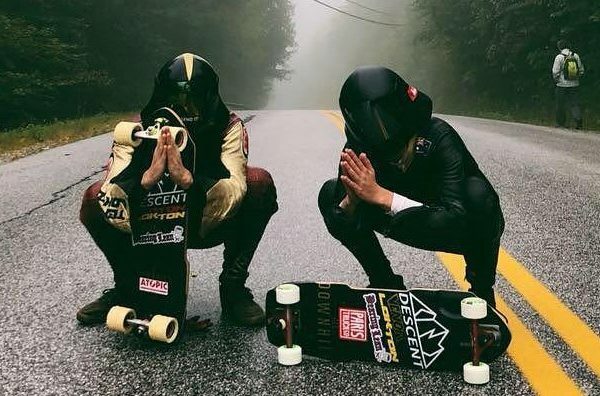 Venom recommends using them board-side for a softer setup that doesn’t sacrifice stability. 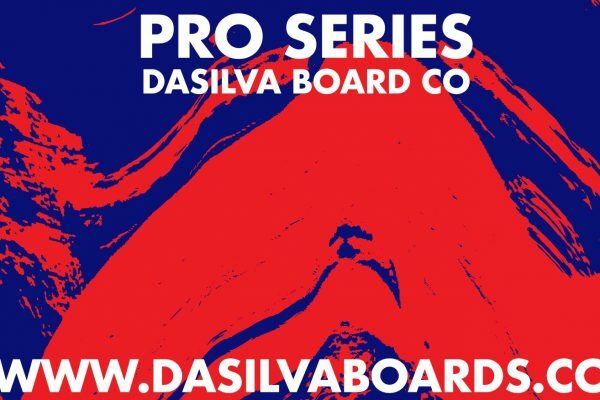 Available now at Muir Skate, grab a set at the link! 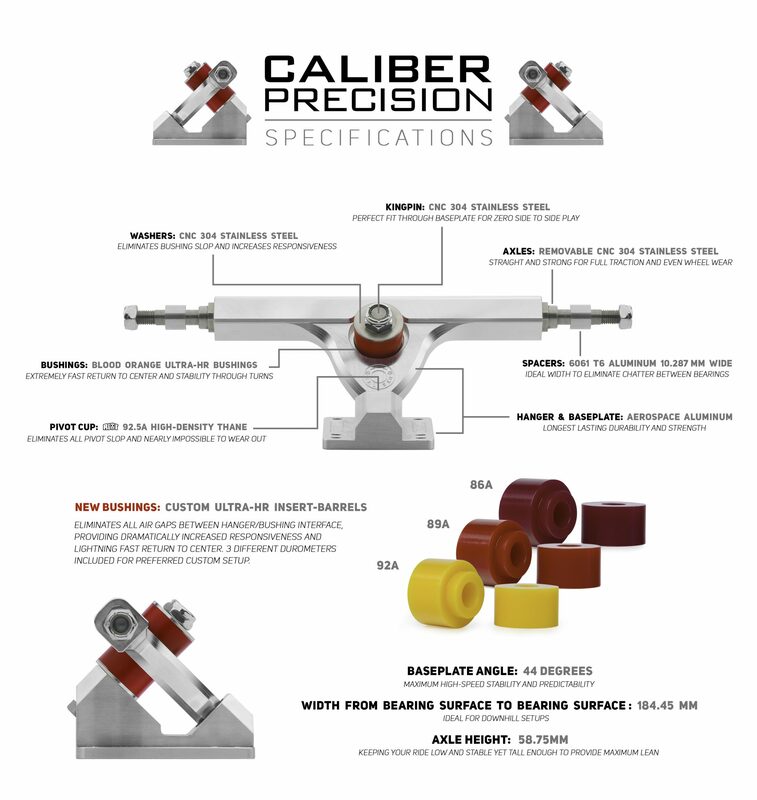 New insert bushings from Skate Blood Orange are shipping with Caliber’s latest precision trucks! 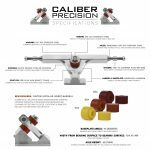 New Insert Bushings from Skate Blood Orange are shipping on the latest Precision Trucks from Caliber! 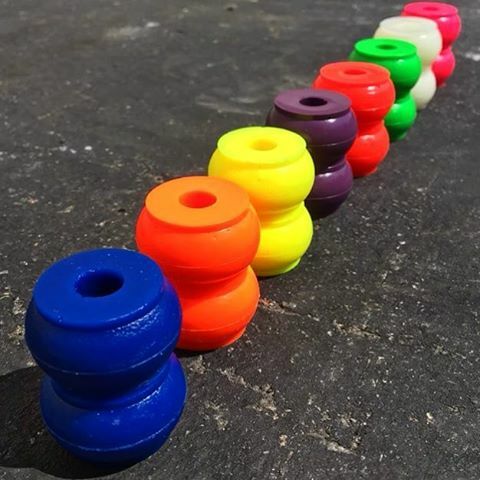 Poured in their responsive Ultra-HR bushing formula, the new bushings are designed to eliminate the air gap between the bushing, hanger and kingpin. 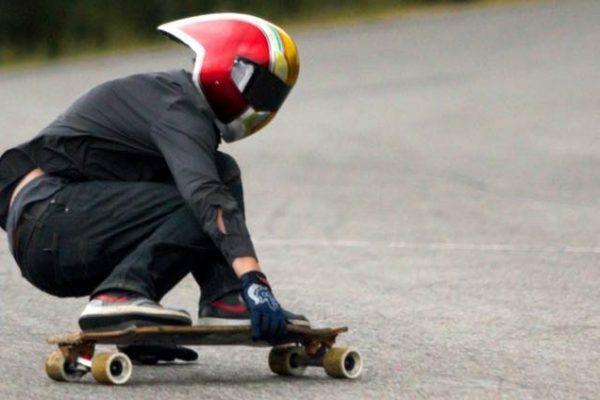 Less play between the interfaces means dramatically improved responsiveness and rapid return to center. 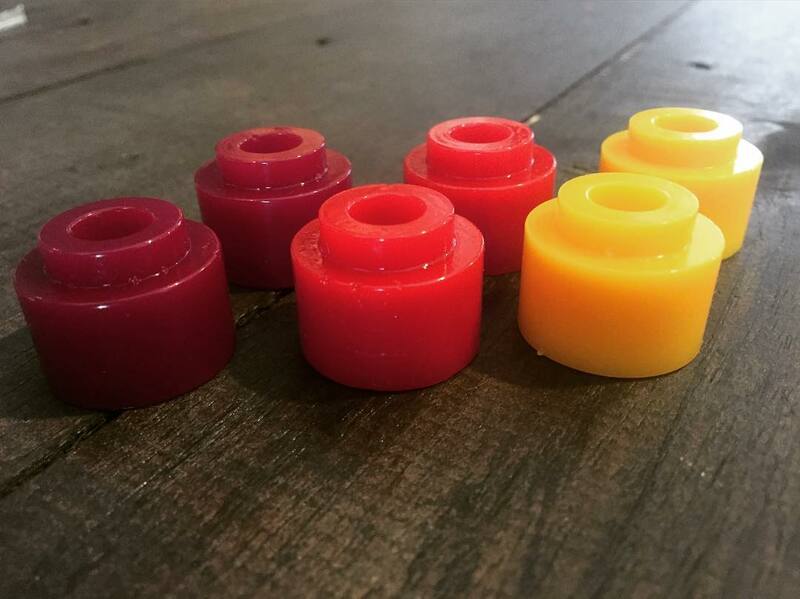 While they aren’t currently available individually, the bushings are also compatible with Caliber’s Cast trucks! 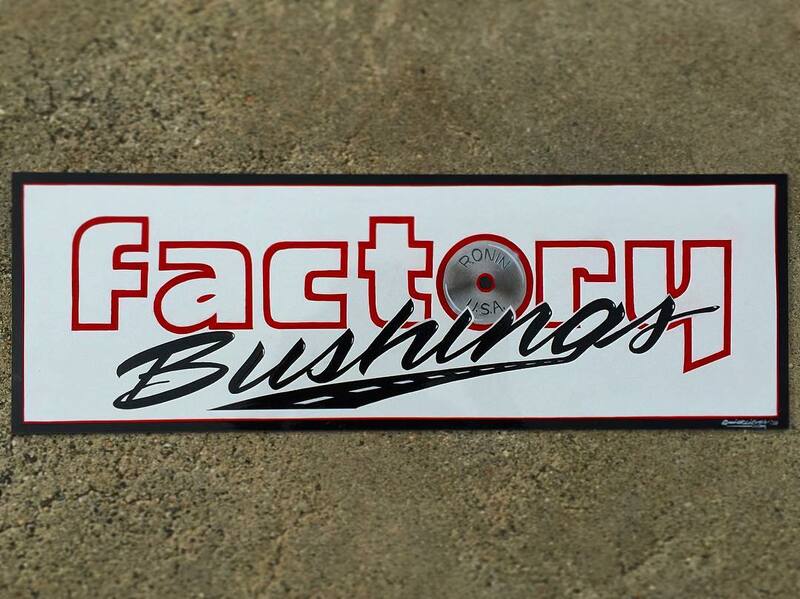 New from Ronin Trucks, Factory Bushings incorporate features and improvements from their factory riders. 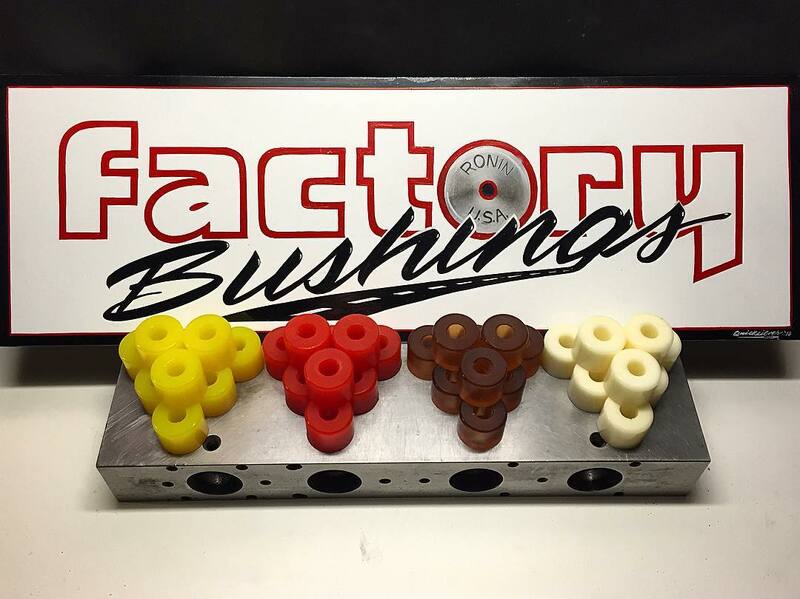 Ronin just announced the new Factory Bushings series based on their popular Beverage series. 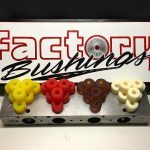 Factory Bushings are intended to make the Beverage series more available and incorporate features and improvements from their factory riders. 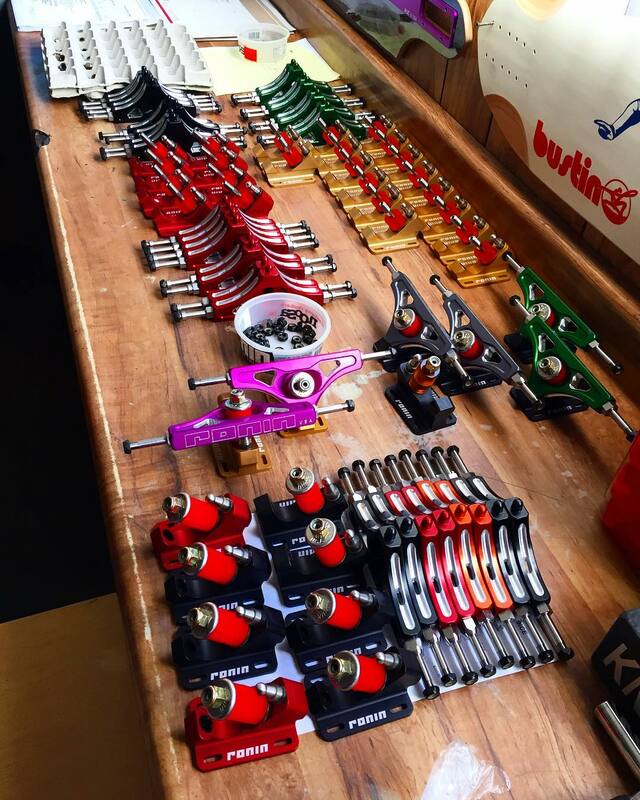 Ronin factory riders discovered that their bushings were more effective when the mold-release had been removed. 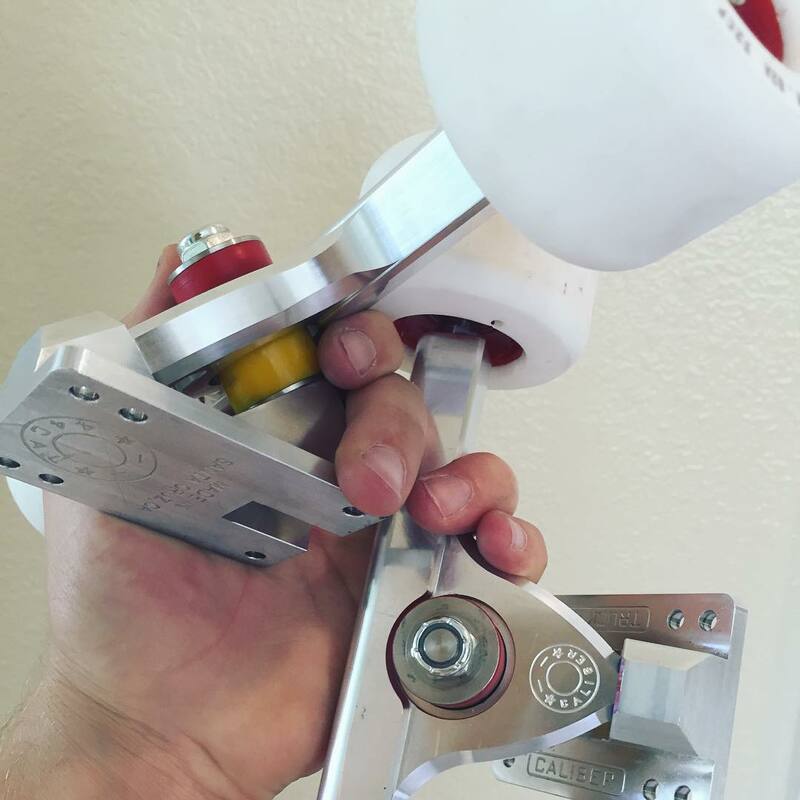 As a result, the interface between the trucks and bushings provided a more consistent ride. 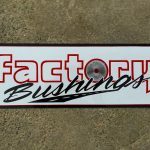 By sanding and cleaning the top and bottom of their bushings, Factory Bushings is offering a race-ready bushing straight out of the package. 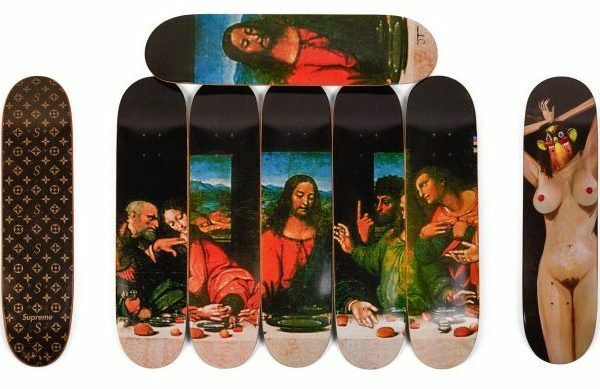 Available soon at Muir Skate and Ronin. 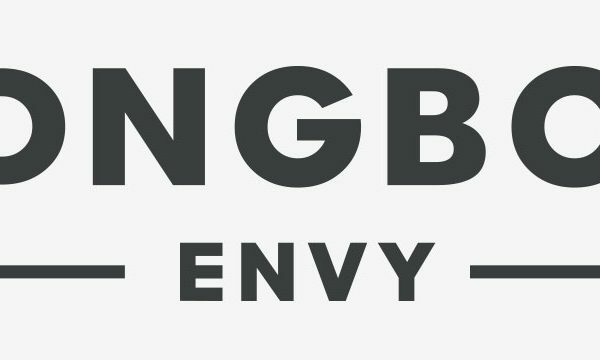 We’ll provide an update and change the link when they’re up.